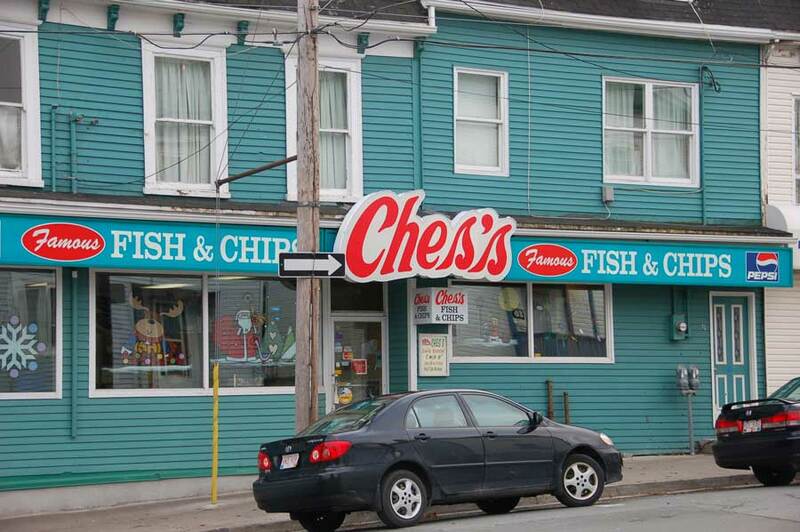 A local man introduced us to Ches’s Fish ‘n Chips in St. John’s. Codfish is served. This is Newfoundland after all. We couldn’t resist trying Ches’s giant onion rings either, all washed down with a local Iceberg beer from Quidi Vidi Brewery. 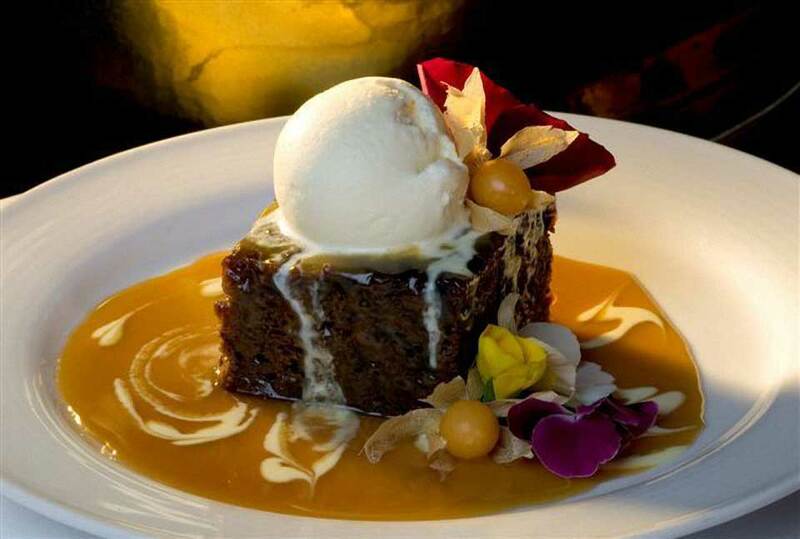 I wonder if Will and Kate tried Dalvay by-the-Sea’s famous sticky date pudding on their Royal honeymoon tour? I finally got to on my last visit to Canada’s smallest province, Prince Edward Island. Dalvay by-the-Sea is a national historic site. The seaside resort is in Prince Edward Island National Park on the island’s north shore where the beaches are some of the best in the country. Perfect for walking off your pudding and its to-die-for toffee sauce. Here’s the pudding recipe if you want to try it at home. I love oatcakes. In Baddeck, Nova Scotia, I discovered a chef who makes them from scratch at Inverary Resort. He was such a nice guy, he gave me a batch for our Cabot Trail road trip. Here’s his famous oatcake recipe. Canada’s Chocolate Town, St. Stephen, New Brunswick, is where five generations of the Ganong family have been making chocolate since 1873. 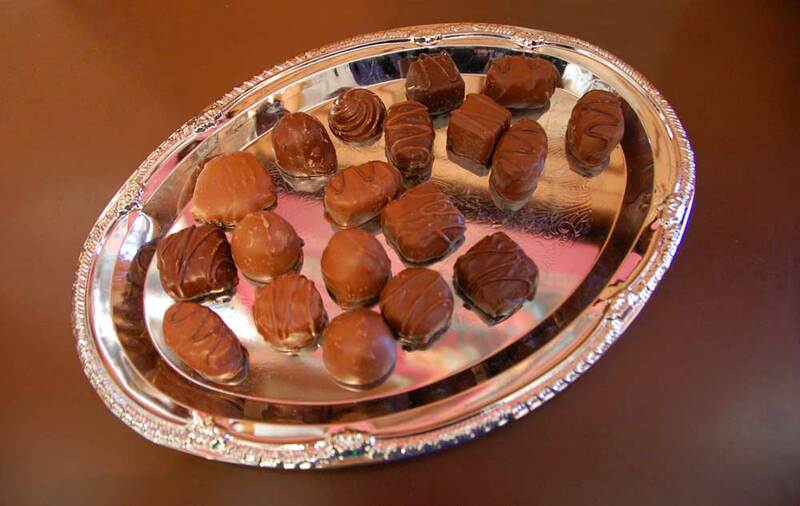 At the Chocolate Museum housed in the original Ganong factory, you can munch on freshly made chocolates while enjoying your own self-guided chocolate tour. Interactive displays include all kinds of interesting chocolate factoids like the term, ‘bean counter’ which originated with cocoa beans, once a form of currency. 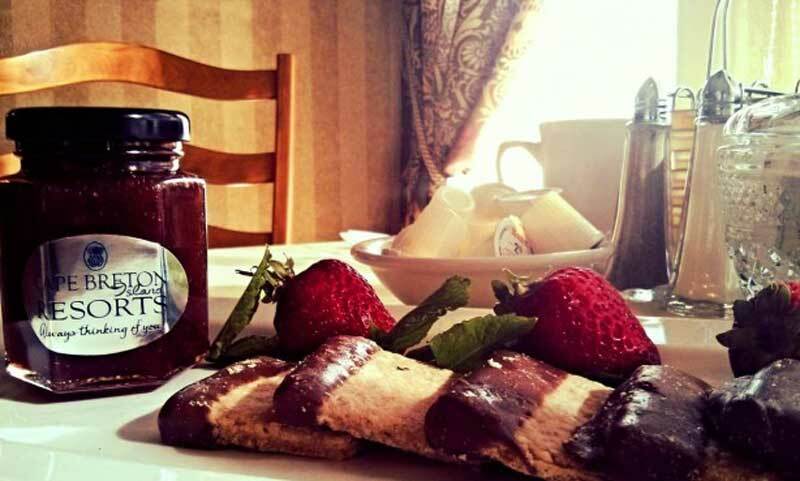 The Ganong family has been making chocolate in New Brunswick since 1873. For THE best Montreal smoked meat, head to Smoke Meat Pete. Better than Schwartz’s or The Main in our humble opinion. Forget about ordering it “lean”, that’s what they do in Toronto. Live like a local. Go for the “regular” smoked meat sandwich with fries and wash ’er down with a cherry coke (a Montreal tradition). 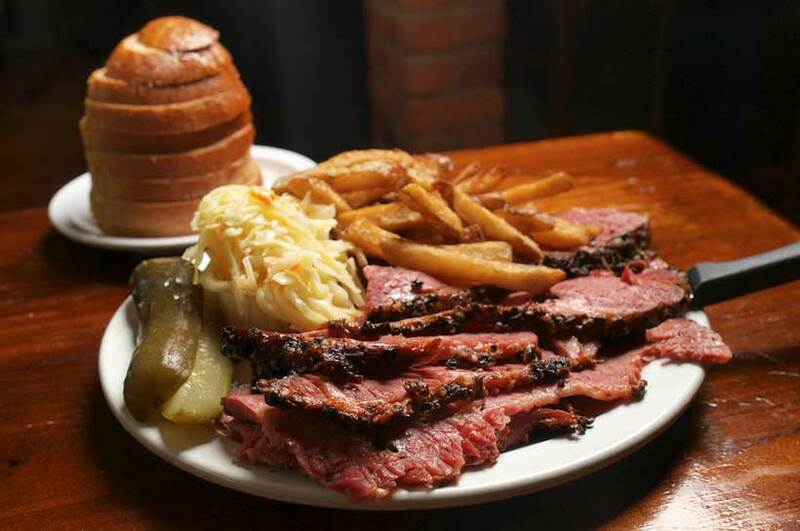 You’ll likely see owner Peter Varvaro Jr. carving a brisket behind the counter. Smoke Meat Pete is located behind the Dairy Queen off of Highway 20 west at the first traffic light in Ile Perrot after you cross the bridge off the island of Montreal. A perfect pit stop for those heading back to Toronto after a big Montreal weekend. When we’re tired of dealing with the big transports on Ontario’s busy Highway 401, we take a little break for pizza pie in Brockville, Ontario, on the St. Lawrence River. 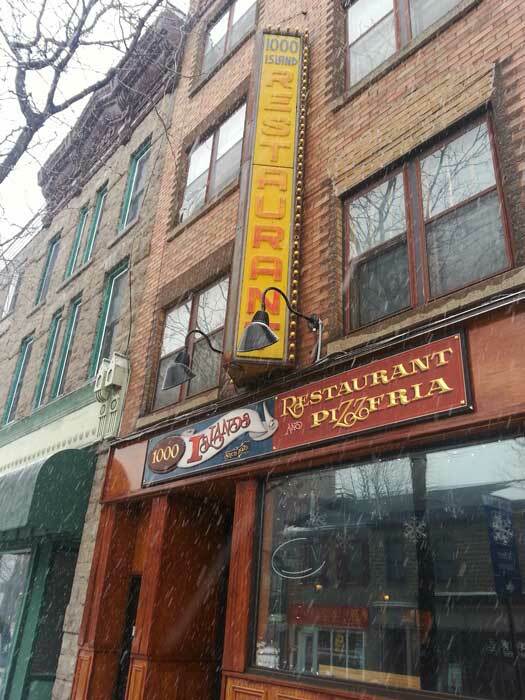 1000 Islands Pizza is on King Street West in the city’s historic downtown. Eighty year old owner, Nick, will likely be making his pizza dough in the kitchen while son, George, operates the restaurant’s front end. We like the caesar salad too. Ever since he was a little kid living in Winnipeg, Glenn has been a huge fan of Old Dutch potato chips. The company first opened its Canadian headquarters in Winnipeg, Manitoba, in 1954 and it’s still there. Given Glenn’s Winnipeg roots and his love of chips, I had to give our Manitoba nod to Old Dutch which are always a favourite road trip snack on any Roadstories trip. 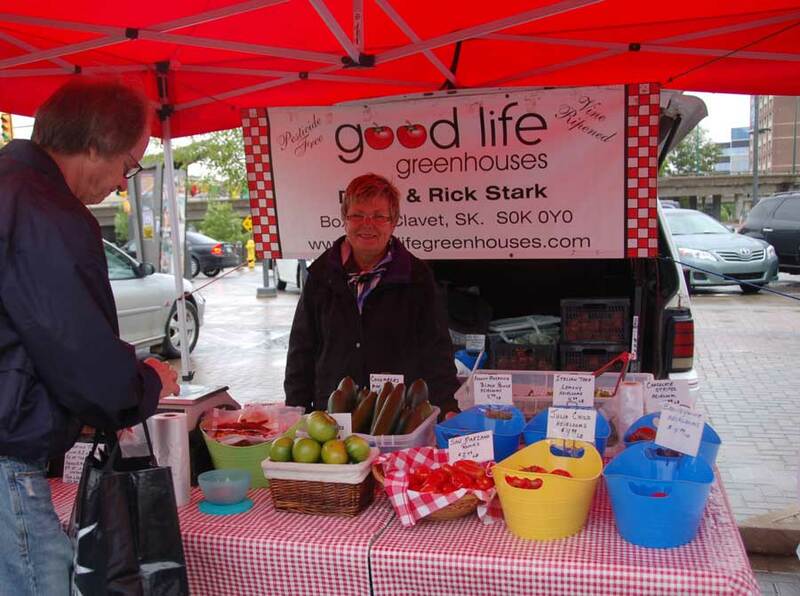 We loaded up on local food finds from the Saskatoon Farmers Market before embarking on a 2300 kilometre Saskatchewan road trip. Besides a great choice of baked goods, local meats and fresh produce, we found a Saskatchewan micro distillery selling liqueurs, vodka and whisky made from local grain and discovered Sea Buckthorns which are bright orange, tangy-tasting berries grown locally. Nothing beats Alberta beef. 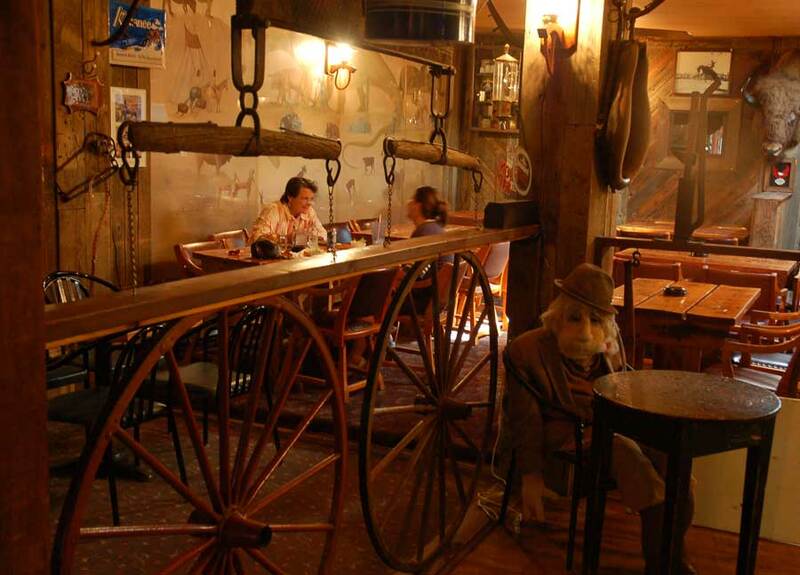 Get a good steak decently priced in the badlands of southeastern Alberta and cook it yourself (a badlands tradition) in the old saloon at the Patricia Hotel. BBQ fans adore the saloon’s massive commercial grill. Steaks are especially good when served with a cold beer especially if you’ve spent a hot day searching for fossils in nearby Dinosaur Provincial Park . We found Pajo’s Fish ‘n Chips down by the Steveston docks. 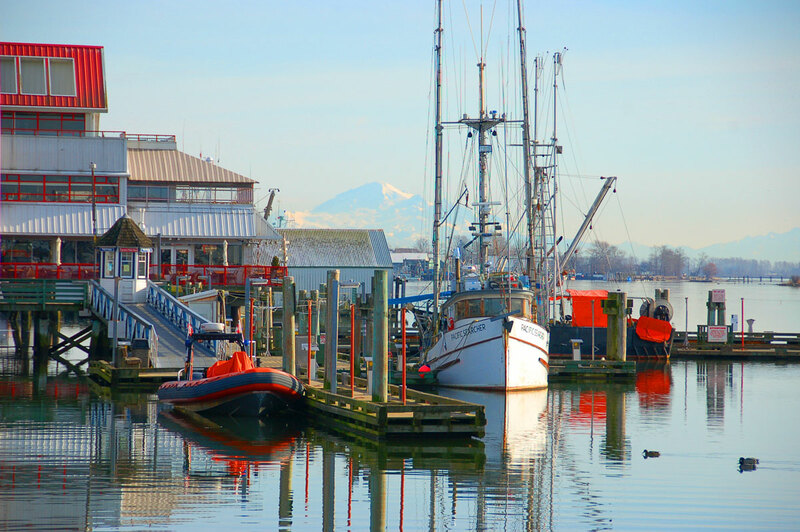 Steveston is a historic fishing village in Richmond, British Columbia, near Vancouver. The fish was delicious and so was the view. We snapped this photo in early February, believe it or not.